PLEASE NOTE! We have removed those from the list that we believe no longer should be present there. If you requested that someone be included in this list please review it carefully to make sure we have not removed someone erroneously. If we have, please contact Fr. Gregory to have your loved one again added to the list. Weekly Educational Offering - Prepare for the Coming Sunday! We present here a short educational offering for both children and adults on the upcoming Sunday's principle Gospel reading so that all can better prepare for the Divine Services. Parents are asked to review the children’s portion with their children. It is very important for us to attend the Divine Services on Sundays and whenever else we are able, but in addition it is our spiritual responsibility to educate ourselves and our families in the faith. It is our hope that this mid-week offering will be an aid in this regard. Please contact Fr. Gregory with questions or suggestions. 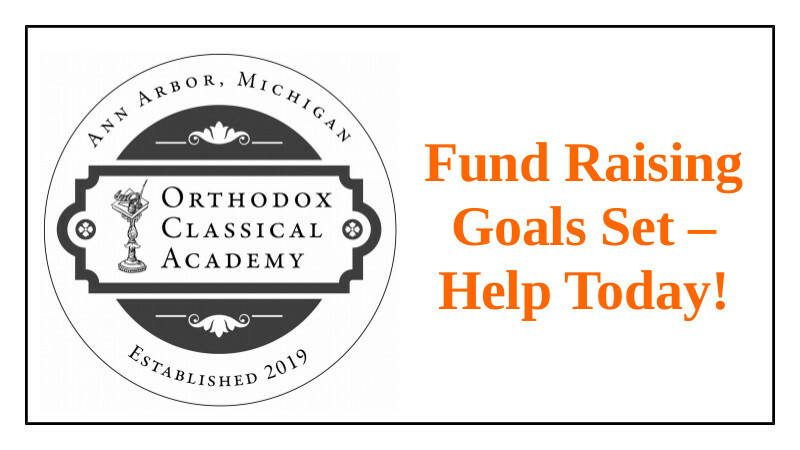 Help us Reach our Parish School Goal! 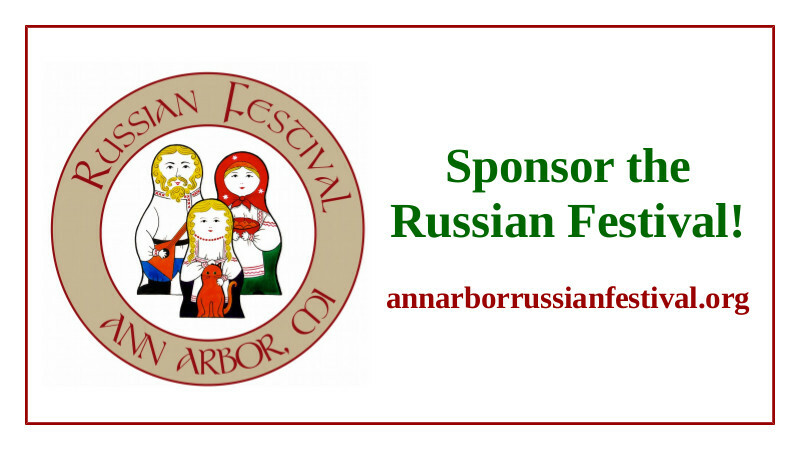 Festival Sponsorship – How YOU can Help! Share the information with them below - and consider sponsoring the festival yourself - every contribution helps us succeed! "This is the cause of all evils: the ignorance of the Scriptures. We go into battle without arms, and how ought we to come off safe?" -St. John Chrysostom, Homily IX on Colossians. 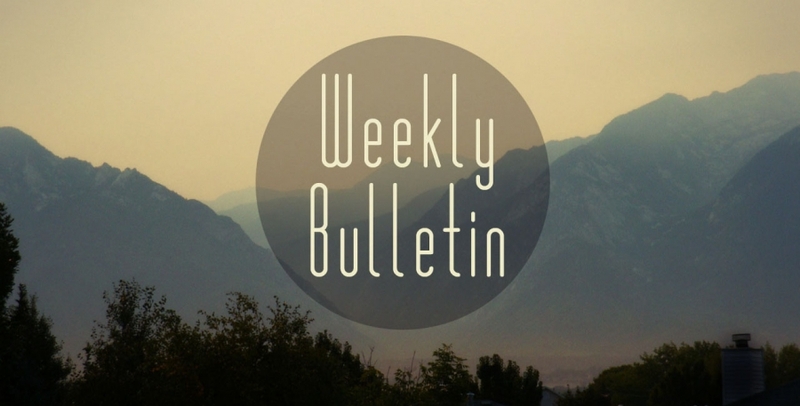 In order to help increase the general knowledge of scripture in our parish family we present here for your edification the scripture readings for the coming week. 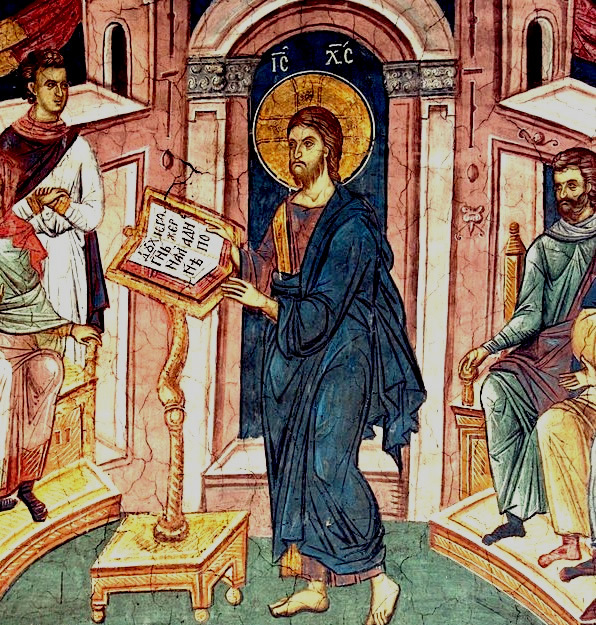 At least one Gospel Reading and one Epistle reading are assigned for each day of the year (although during Great Lent the readings are from the Old Testament). Hearing or reading only those readings appointed for Sunday merely scratches the surface of the great spiritual wealth that the scriptures provide us. Some of the readings are easily understandable – others are less so. As Orthodox Christians we do not make private interpretation of scripture, but rather consult the fathers of the Church for their explanations to aid us in our understanding. Those wishing to have access to such explanations are asked to contact Fr. Gregory or inquire in the kiosk for further reading in this regard. Bibles may also be acquired in the kiosk. 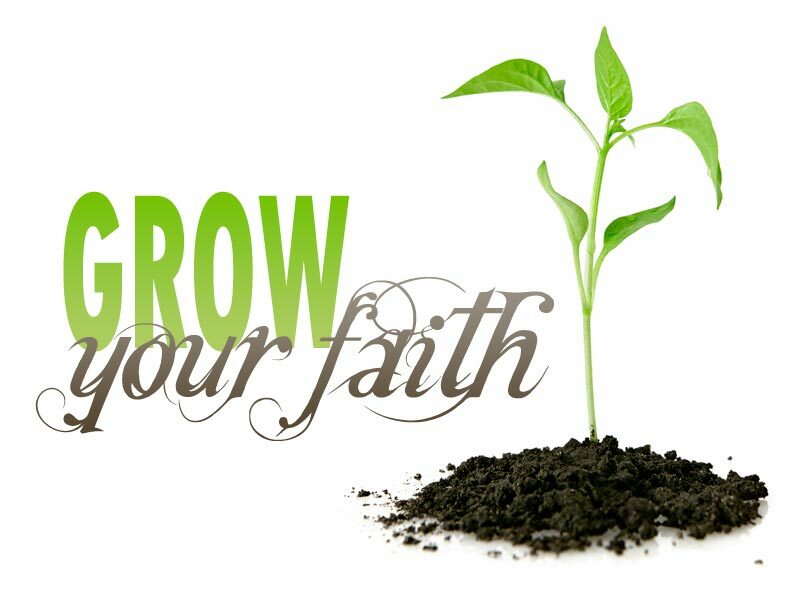 Please find below several very nice articles on how to read the scripture from an Orthodox point of view. Sunday Divine Liturgy - ON NOW! 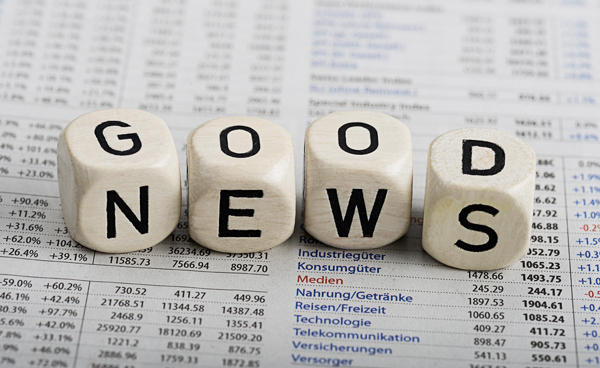 This Week's "The Good News"
Please find this week's issue of "The Good News" at the link below. This bulletin/handout contains the Troparia and Kontakia that will be sung by the choir at today's Divine Liturgy as well as the readings from the Epistle and Gospel readings of the day - all in both English and Russian. This little bulletin is distributed to visitors and others who may find it useful by our parish Greeters on duty today at St. Vladimir's. 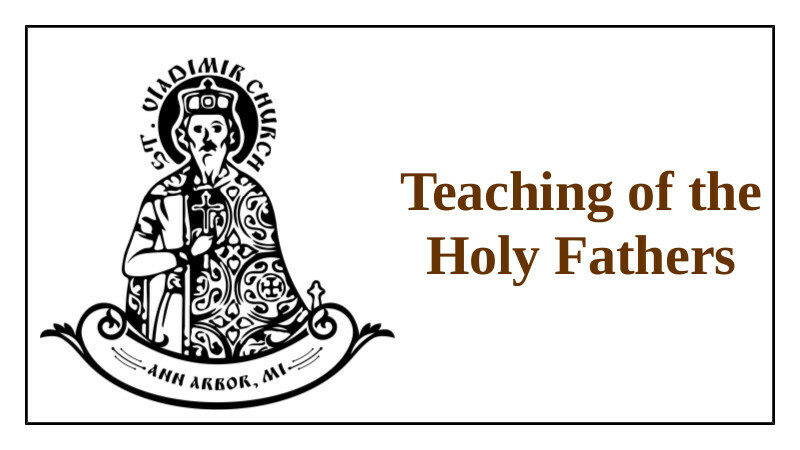 We cordially invite you to join us at St. Vladimir's for Divine Liturgy at 10:00 a.m. - or any Sunday soon. You are always welcome at St. Vladimir's!